A lintel is a supportive beam that sits across the top of a door or window, either as decoration or for load bearing purposes. In most homes, the largest lintel lies across the top of the garage door. 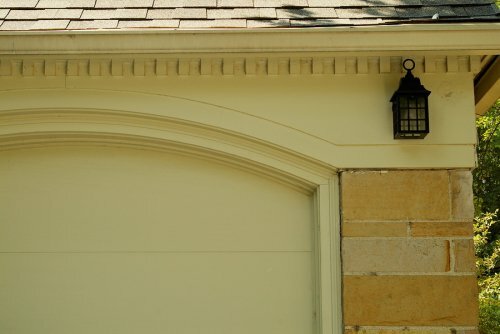 If your garage door’s lintel weakens over time or if there is insufficient support for it, it can result in cracks or other damage to the surrounding bricks. These problems won’t just affect the appearance of your lintel; they can also be hazardous. The stability of your lintel may also be compromised if it was not properly installed in the first place. If you notice that your lintel is sagging or cracked, it’s a definite sign that you should contact a professional for help as soon as possible. If it’s time to call for lintel repair , an experienced contractor in San Antonio can provide you with the expert repair services you need.